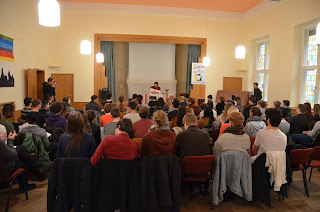 Some weeks ago the national meeting of Sant'Egidio Jugend für den Frieden (Youth for Peace) in Germany. 100 young people with a vision of peace. 100 young people who build bridges, not walls.